In order for anything to continue operating at maximum capacity, it needs to be well maintained. At Gate Repair Sammamish, we are fully aware of how to keep your gate lasting and functioning for as long as possible. With a good routine of maintenance, your gate can last longer without major repairs. 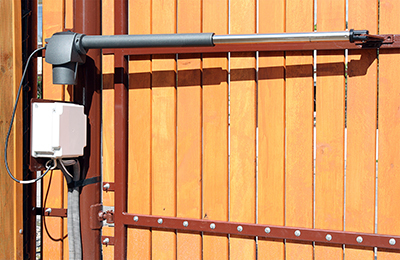 Your automated gate system may be very different from your neighbors'. Therefore, it is important that you have a personalized plan designed, specifically, for the maintenance needs of your gate. A maintenance program usually involves keeping parts of your gate clean so that the parts work more efficiently. Lubricating certain components of your gate and keeping bugs and insects from impeding the motion of your gate... All of these things are important for the longevity of your system. The amount of maintenance you will require also depends a lot on the quality of the type you have installed. For instance, with a high quality gate, you won’t have to worry about bugs and insects getting in and affecting its parts because the components are secured in a more stable enclosure. However, with a lower end system, it is more likely that these parts are not as secure. This means that a lower quality system will require more frequent care. 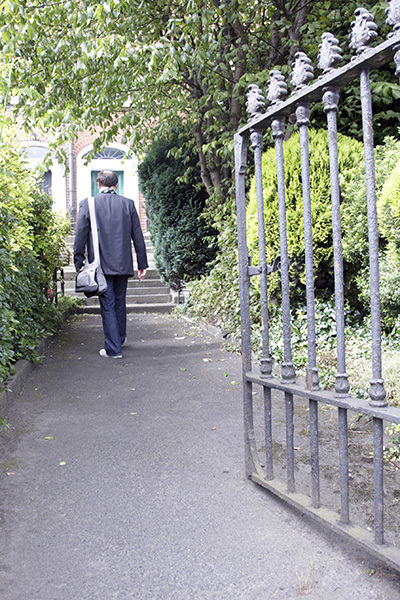 Regardless of the quality of your system, the bottom line is that you will need regular, routine maintenance if you want your gate to last as long as possible. In addition to your gates lasting longer, this will help keep it functioning smoothly and eliminate the amount of repairs necessary. It also helps keep you safe from any harm that can be caused if the sensors are not working. With maintenance, an expert will check your safety mechanisms, the force used to open and close your gate, tightening up of any lose electrical wires or cords. If you are consistent with your program you can be sure that you won’t run into the problems that occur when you do not have a regular program of cleaning, lubricating and repairs. Considering just how much you are willing to have maintenance performed will help you in determining the type of gate you will likely have installed. Just remember that with any type, high end or low end, you’ll still need to have it well maintained so that it continues working properly.